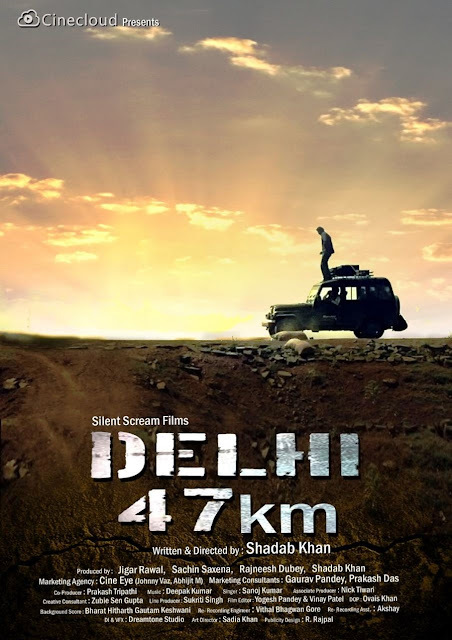 Filmmaker #ShadabKhan’s upcoming film #Delhi47KM is garnering praise from all quarters of the film industry. Praising #ShadabKhan, #AnessBazmee has said that young filmmaker hold promising future in years to come. Filmmaker Anees Bazmee who has delivered blockbuster films like ‘No Entry’, ‘Welcome’ and ‘Ready’ has showered praise on Shadab Khan’s filmmaking techniques after watching teaser of ‘Delhi 47 KM’. “Saw a scene from the film. Not only I am impressed by Shadab's shot taking abilities but also, I am curious to watch the film. He holds a promising future" said Bazmee.